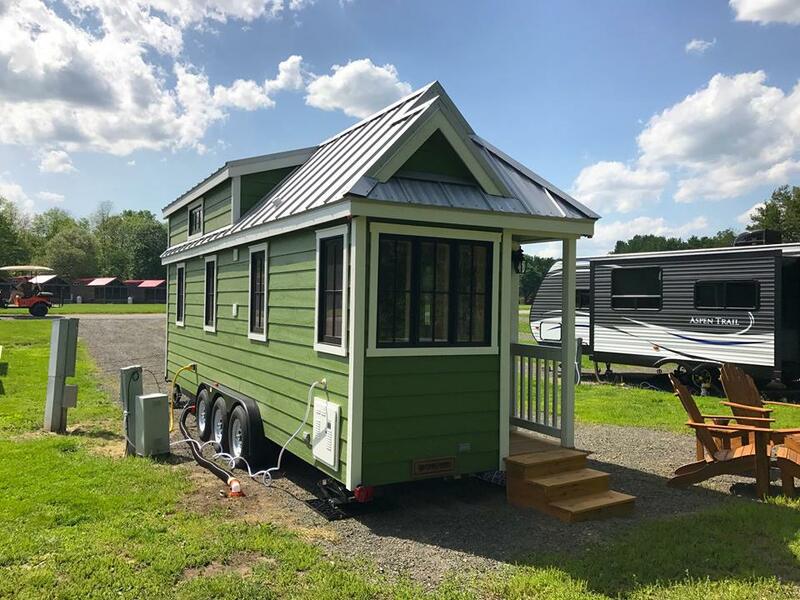 Yogi Bear ™ and friends would like to invite you to try out the Tiny House lifestyle by booking an overnight stay in one of Jellystone Park’s™ THREE TINY HOUSES! 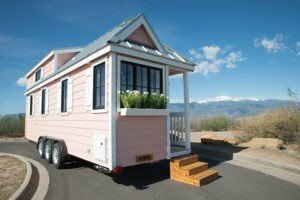 These adorable family-friendly dwellings are only available for a limited time, so get your camping gear ready and schedule a camping trip before it’s too late! The Jellystone Park™ Tumbleweeds are themed for Yogi Bear™, Cindy Bear™, and Boo-Boo Bear™. 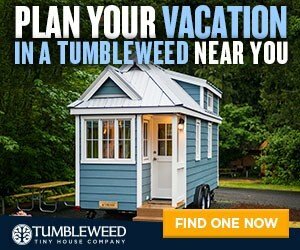 This summer all three tinies are going on an epic road trip along the east coast, stopping at Jellystone Park™ campgrounds for open houses and nightly rentals. 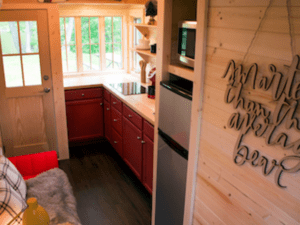 Yogi’s Tiny House RVs were a smash hit at their first stop in Gardiner, New York. 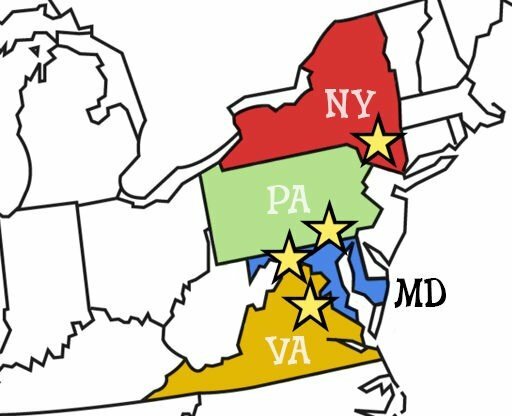 Next up is Quarryville, Pennsylvania. For more details on this amazing road trip, click here. 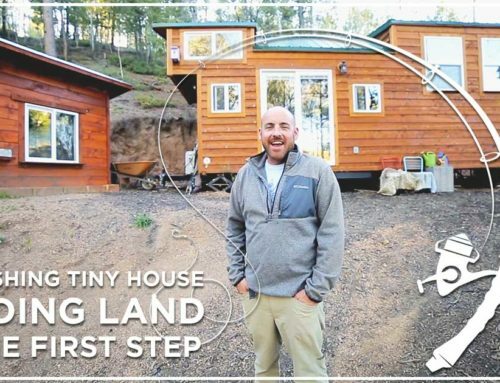 Take a tour of Yogi Bear’s™ Tiny House RVs at their next open house event! The family-friendly event will take place on June 29th from 4-7 pm in Quarryville’s Jellystone Park™. 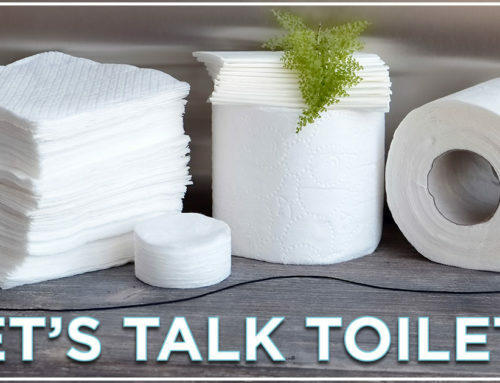 Click here for more details on the event, including directions, parking, and how to RSVP. 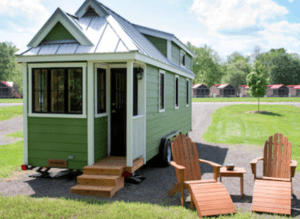 Yogi’s Tiny Houses will be available for nightly rentals at the Quarryville location from June 30th – July 26th. Don’t forget to enjoy the park’s top-of-the-line campground amenities and summer activities during your stay! Don’t wait to book because the dates are filling fast! 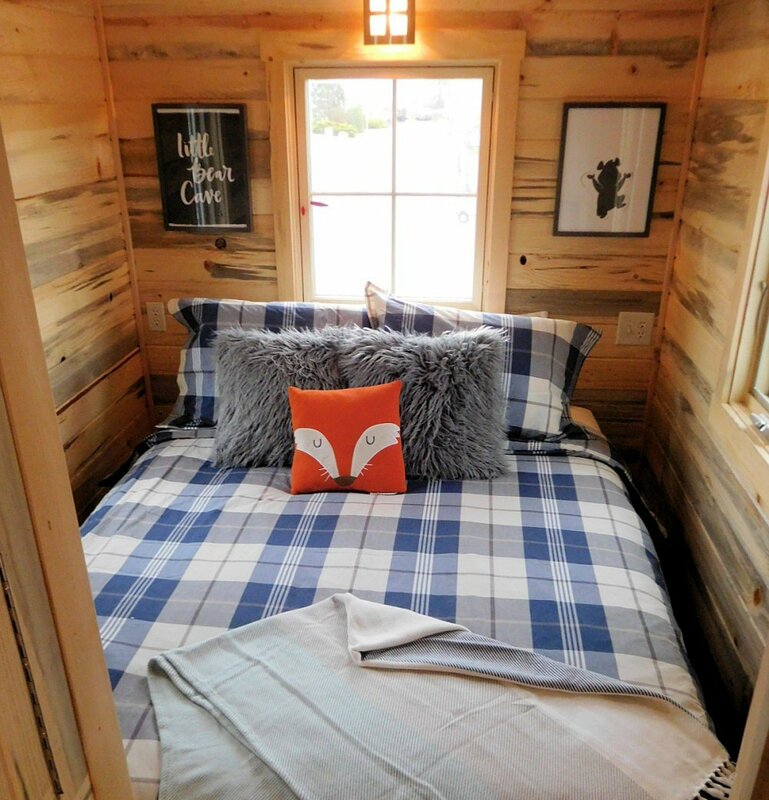 What does it feel like to sleep in the loft? 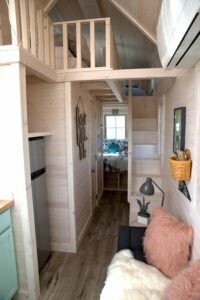 Do you need a downstairs sleeping space? What works for you in the layout? What doesn’t? Do you like the appliances? If not, what would you change? 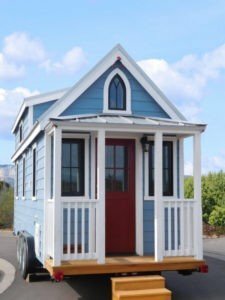 Do you like the porch size, or would you want a bigger / small porch? 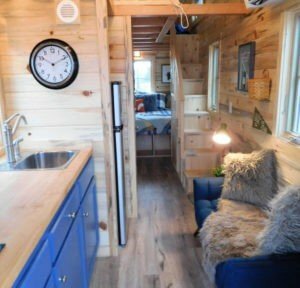 Do you like the amount of windows? How about the placement? 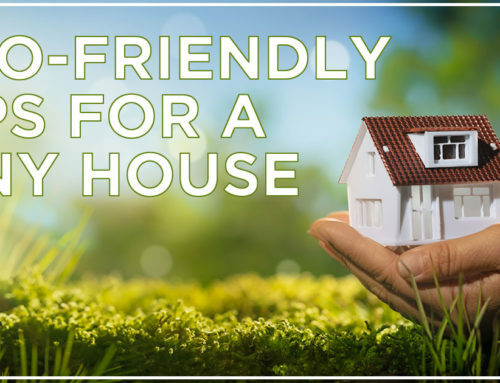 Will you book a night stay or attend an open house this summer? 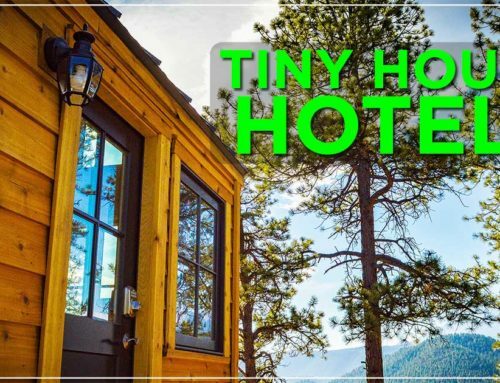 Find more Tiny House Hotels here.